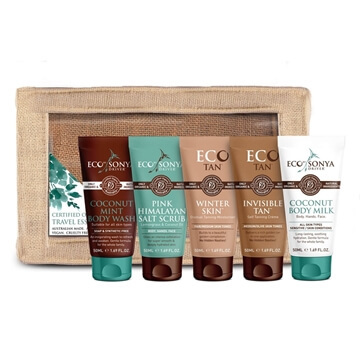 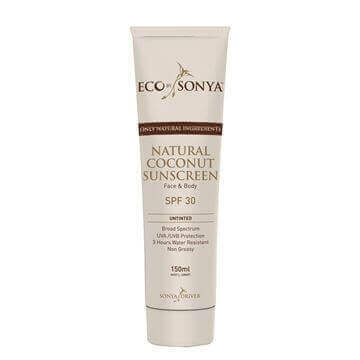 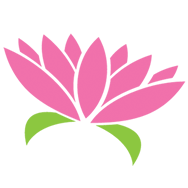 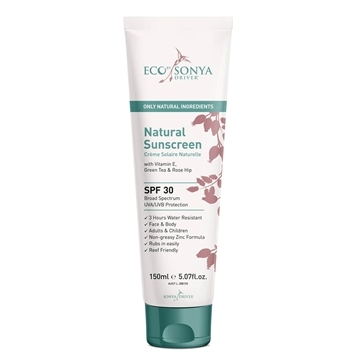 Eco Tan and Eco By Sonya are Queensland based brands created by founder Sonya Driver who started her company after her sister was diagnosed with melanoma. 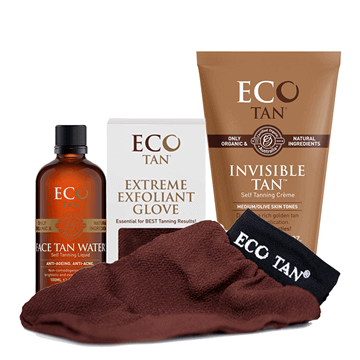 The award winning brands specialise in innovative tanning and beautiful, organic body care products using only the best natural and toxic-free ingredients! 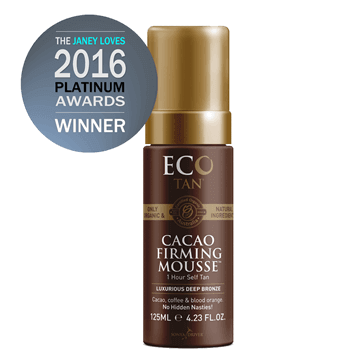 EcoTan is one of the first to have organic certification by the Organic Food Chain, under the Australian Government's organic and biodynamic standards. 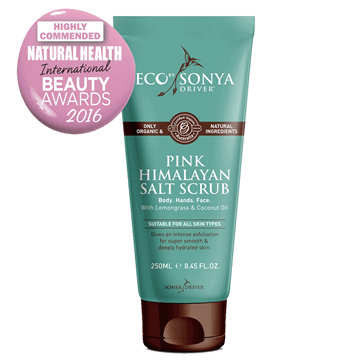 EcoTan products are natural, safe and contain certified organic ingredients with no hidden nasties! 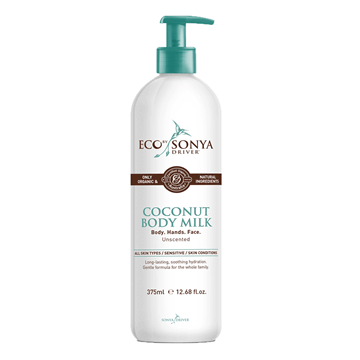 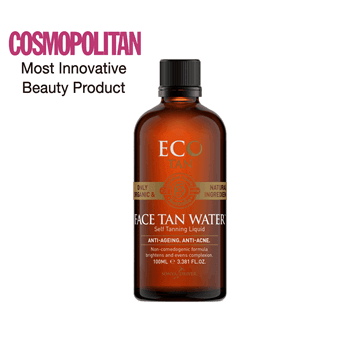 EcoTan is made from natural ingredients such as coconut oil, cacao (chocolate), flower, fruit extracts and Aloe Vera. 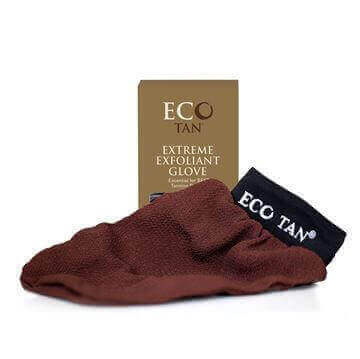 The tan colour is derived from cacao, so it won't leave your tan looking orange. 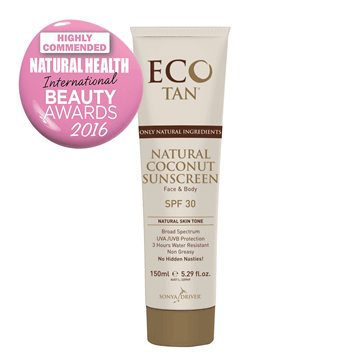 EcoTan is the perfect choice for green beauties that love the sun kissed look but are health conscious about safe sun and skin care.